Britain’s capital is a big and busy city and it can be very difficult to track down affordable cleaning services in London, even if you’ve lived here for years. For those who’ve just moved and need cheap cleaning services, it can be even more daunting. Trawling the internet might throw up a few options, but you still run the risk of letting a stranger into your home on the word of a business you’ve never heard of. 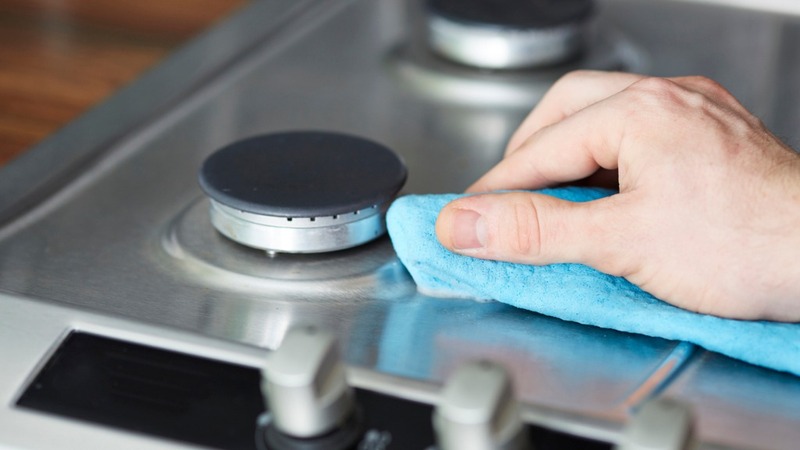 Using the Handy platform to connect with a cheap cleaning service gives you complete control over how, when, and most importantly, who takes care of your household chores. Who uses Handy to connect with cheap cleaning services in London? People who value their spare time! Why spend your free time pushing a broom or scrubbing the bathroom, when it could be better spent relaxing with friends or family? Cleaners who work on the Handy platform are available at extremely competitive prices, with no hidden extras fees. Whether you want your home cleaned weekly, bi-weekly or even monthly, it doesn’t have to cost an arm and a leg to make the most of your valuable downtime. With everything underpinned by the Handy Happiness Guarantee, you can be sure that the services you receive will match, if not exceed, your expectations and requirements. The Handy platform can put you in touch with affordable cleaning service professionals in as little as 60 seconds. Whether you’re living in a penthouse suite in Kensington or a small apartment in Hackney, just enter some details about your home and when you need the service into our website or app. Your job will be matched with cheap cleaning service professionals right here in London. You can check them out before you connect with them too. All Handy customers have the chance to review past service providers, so you can see what past customers have thought about your pro beforehand! For added security, all the cleaners who use Handy to find jobs are vetted, so you know you’re getting the best cleaner to do their very best at a price that doesn’t break the bank.